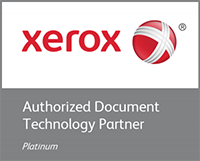 Soaring with Managed Print Services: What can you expect? 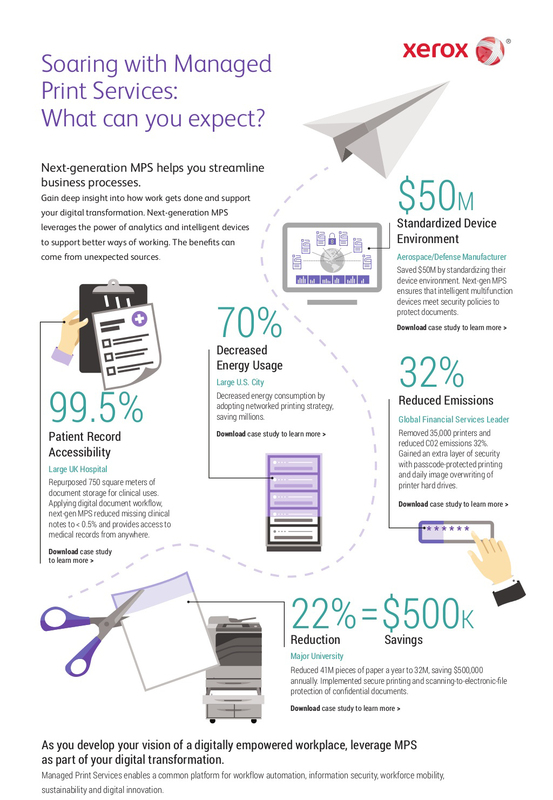 Next-generation MPS helps you streamline business processes. Gain deep insight into how work gets done and support your digital transformation. Next-generation MPS leverages the power of analytics and intelligent devices to support better ways of working. Managed Print Services enables a common platform for workflow automation, information security, workforce mobility, sustainability and digital innovation.The benefits can come from unexpected sources.